Mac-n-cheese stuffed cheeseburgers - JJ Grey & Mofro Fansite Message Forums Fansite for JJ Grey & Mofro | JJ Grey Mofro Message Forums | Setlists, Fan reviews, Band updates and news, Tabs/chords, photos, videos, and lots more. Come visit the Front Porch! First off, make a box of the good old Kraft mac-n-cheese (I used spirals). When the noodles are almost done (maybe 2 minutes of cook time left? Right at the sticky/gooey point but not quite yet al-dente), drain the noodles and add the milk and butter per directions. Put it back on the stove and start tosimmer the mix. Add a bunch of cubed up Velveeta to the sauce to thicken it. You want this really nice and thick. 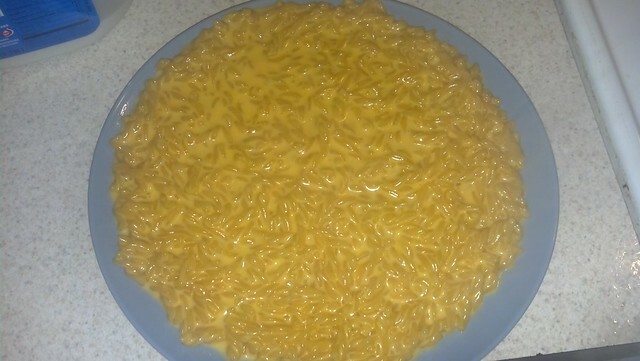 Next is the trick to the whole thing... spread the mac-ncheese/velveeta mix onto a plate and throw it in the fridge for an hour or so. It will set up and be semi-solid. I actually took the whole thing off the plate at once and it didn't fall apart. Then, make thin patties out of the burger. 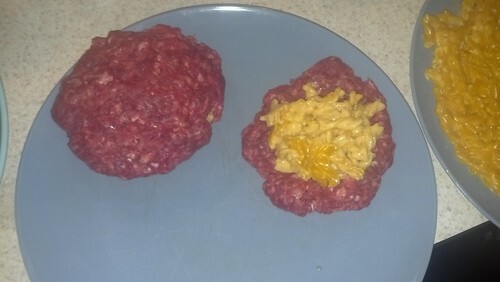 Put a chunk of the mac-n-cheese in the middle, put another patty on top and seal the edges. 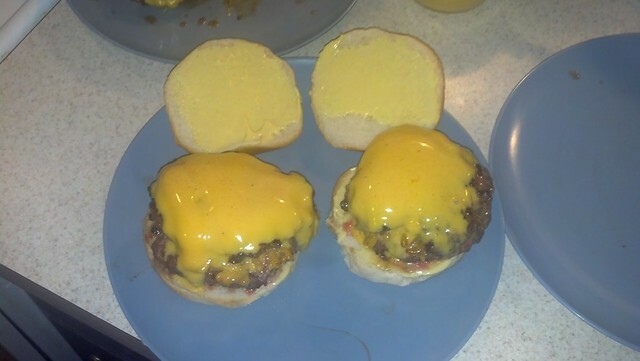 The yellowish stuff on the bun is a half Miracle Whip half Beer & Brat Mustard concoction I have been making for burgers for a few years. Creamy but with a little bite to it. wow!! what a nice presentation!!! I am diggin the beer brat mustard!!! Thanks Sunny! Comin' from yo, that's a huge compliment!!! Gotta have the beer-brat mustard in the fridge at all times around my house. It makes just about everything better, you know? 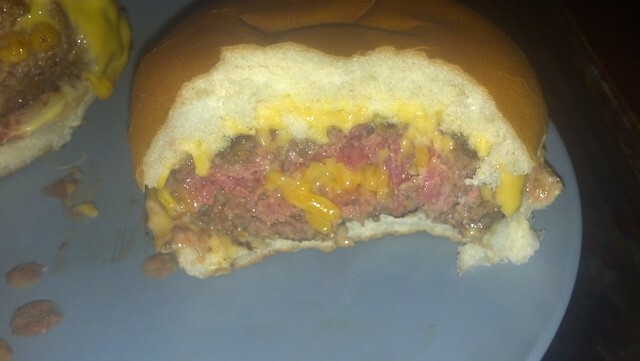 As far as the burger goes, to me, the best part was that it tasted pretty much exactly like I thought. 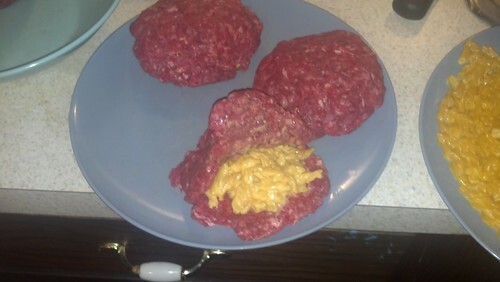 Like you took a bite of cheesburger, then added a forkful of mac-n-cheese. The kids loved it too, and for my little one, that says something. Shes been known to be a little picky about new stuff. There're a lot of information about RO2 ZENY,hope you can get something what you need.